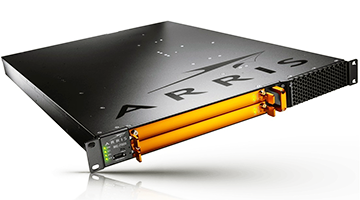 ARRIS International has announced that AMC Networks — the entertainment company known for its brands AMC, BBC AMERICA, IFC, SundanceTV, and WE tv — has selected the ARRIS ME-7000 and DSR-7400 video compression and transcoding solutions. They will serve as the foundation for AMC Networks' satellite distribution architecture of the future. Steve Pontillo, EVP & CTO, Technology and Operations, AMC Networks, said the company selected ARRIS to power the firm's network of the future because they have deep technical expertise in this space and an intimate understanding of the company's operations. Together, the firm can take advantage of the latest technology to make the existing network more efficient to deliver tomorrow's video experiences. Dan Whalen, President, Network and Cloud, ARRIS, noted that the company's work with AMC Networks extends the firm's global leadership in advanced video network system deployments. 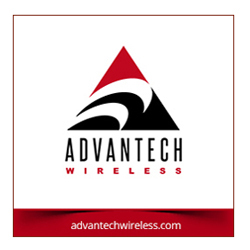 This partnership leverages the company's expertise in integrating the latest bandwidth efficiencies and compression technologies to support AMC Networks' vision of the future as well as highlighting the capabilities of the ME-7000 and DSR-7400 in bridging the gap between today's networks and the next era of entertainment services.